Justin Bieber is always quick to stomp out rumors surrounding himself and his wife, Hailey Baldwin. 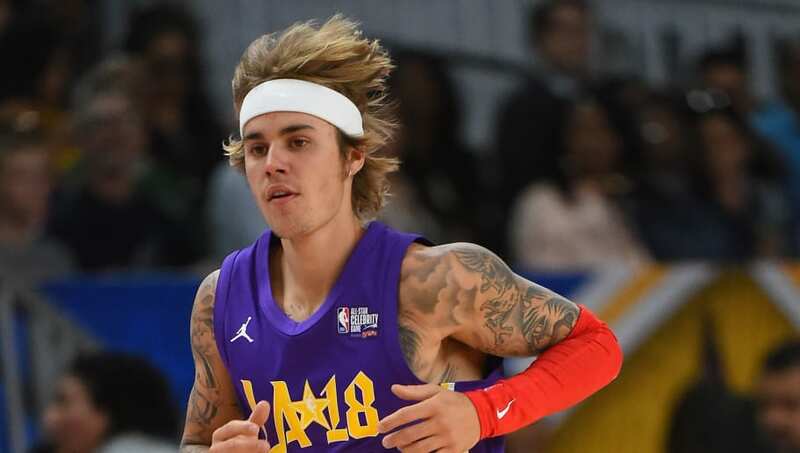 Over the weekend, Bieber utilized his Instagram story to ward fans to unfollow and report an account that was allegedly bullying him and Baldwin. The account, @baldwinstruth, has over 17,000 followers. Bieber posted a screenshot of the private account on his Instagram Story, urging fans to take action against it. He wrote, "Please if you are following me please report them as bullying because they are! Making up lies and saying awful hurtful things"
Some fans are taking an even closer look at the screenshot he shared. In the "Suggested for You" feature, in which Instagram suggests profiles a user would be likely to follow based on their interests, Selena Gomez's profile appeared. Awkward, right? Bieber has been known to speak out against online criticisms of his relationship with Baldwin in the past. When a user claimed he "only married" the model to get revenge on Gomez, he was quick to fire back. If Justin tells us to report someone, we'll do it. We wish the best for the newlywed couple!